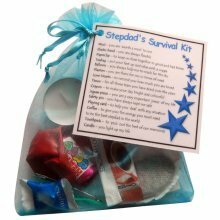 A gift that's as special as they are! 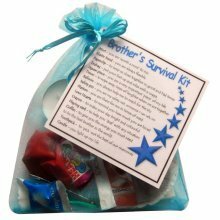 What would we do without the special friends in our life? 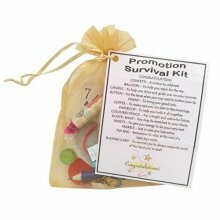 Show yours how much they mean to you with this Special Friend Survival Kit - a quirky keepsake that's sure to make them smile. 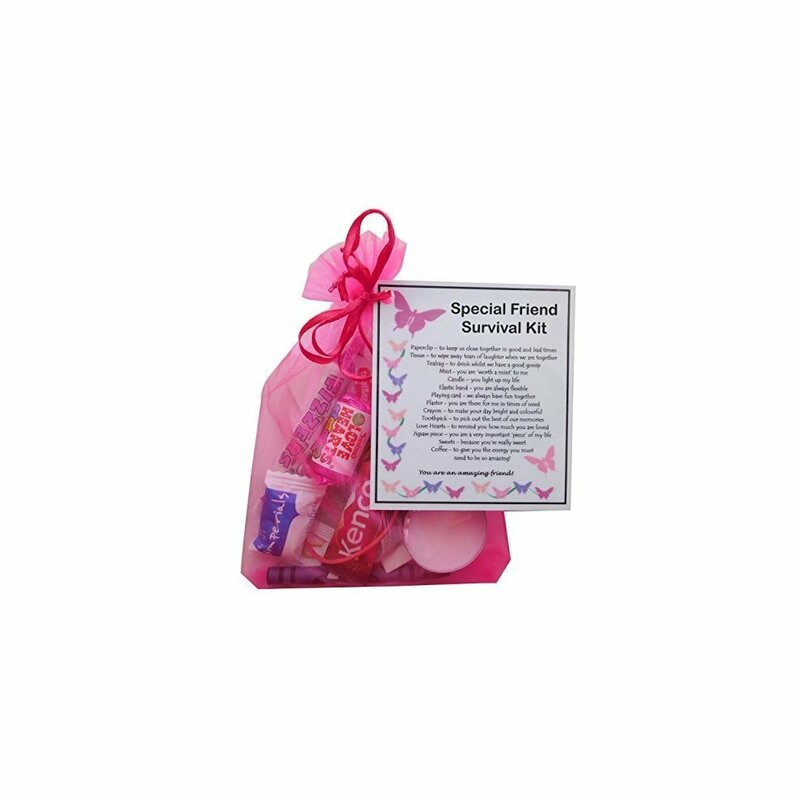 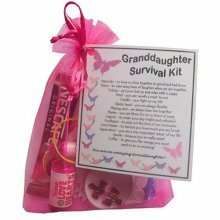 With an array of carefully selected goodies packaged in a pink organza bag, the kit is topped with a laminated label to highlight the significance of each item. 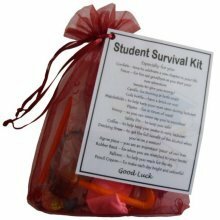 Please note: Items may differ slightly from those shown in the picture. 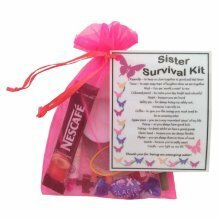 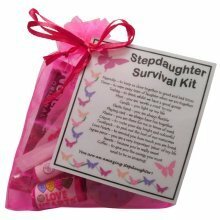 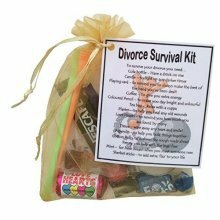 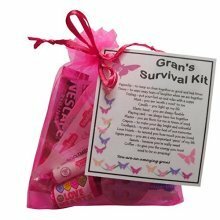 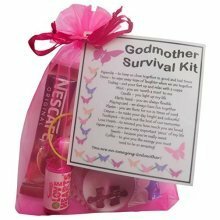 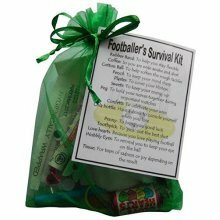 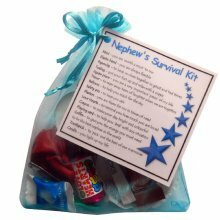 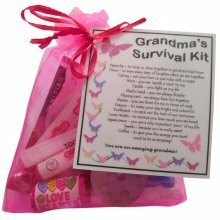 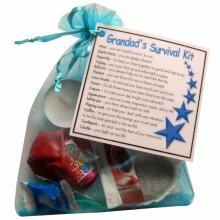 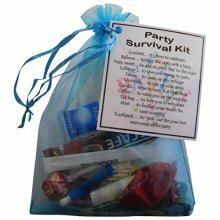 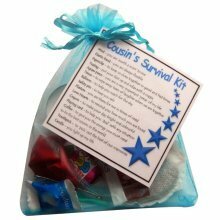 Nephew's Survival Kit Gift - Great novelty gift!